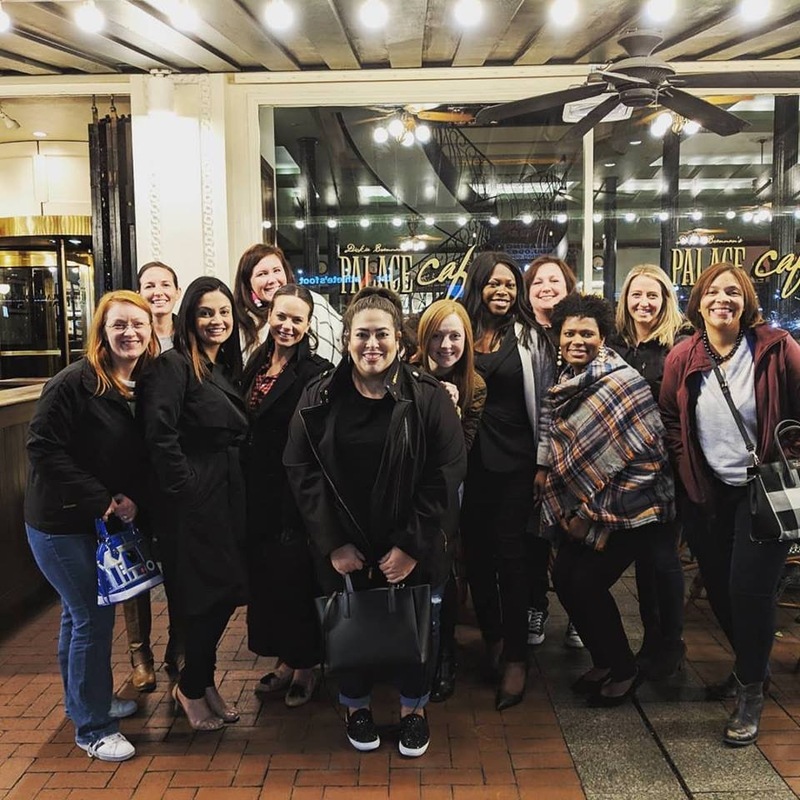 Whether you’re a Provisional or have been a long-time member of the Junior League of Seattle (JLS), a little refresher course in the history of JLS is always a good idea. As a wrap-up to Women’s History Month, let us celebrate the progressive, motivated and dedicated collection of trained female volunteers that founded, and today comprise, the JLS. How it all began: In 1901, Mary Harriman, a socially conscious 19-year old New York City debutante, founded the first Junior League. 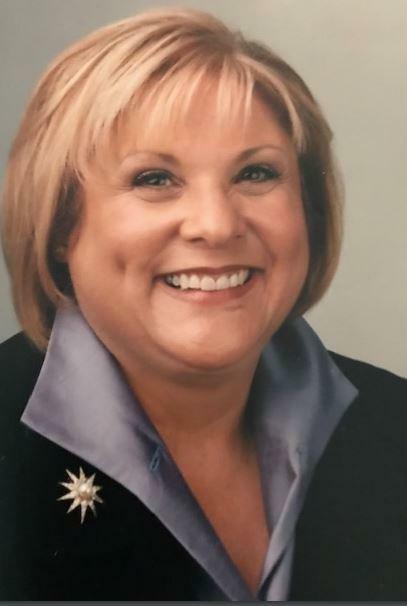 Impassioned about the plight of immigrants in Manhattan’s Lower East Side, Mary formed the Junior League of the City of New York with 80 other young women – hence the name, “Junior” League. Harriman’s vision for improving communities by using the energy and commitment of trained volunteers inspired others around the country to start their own Leagues. In 1921, the Association of Junior Leagues was formed to provide professional support to the Leagues. The Junior League of Seattle (JLS) was established in 1923 and has been a member of the Association of Junior Leagues International (AJLI) since 1924. Now more about JLS: Throughout its nearly 100-year history, JLS has successfully met the emerging needs of the community by initiating cutting edge programs and providing trained volunteers to manage and direct service projects, community education, fundraising and advocacy efforts. As a result of League training, JLS has also provided a legacy of leaders who bring knowledge and experience to the community in which they serve. Two of JLS’s most notable members (and past presidents) include Mary Maxwell Gates and Colleen Willoughby. Northwest Art Project was created by JLS in the early 1960s to bring arts education to schoolchildren. This collection of original works by Northwest artists continues to reach more than 20,000 students annually. In the 1980s and 1990s JLS helped create the Court Appointed Special Advocates (CASA) program, which works to ensure that needy children have a caring adult to advocate and intervene on their behalf with the court system. This program has since been expanded nationwide. The JLS implemented the Christmas in April program, which provides home repair for the elderly and disadvantaged. After three years of JLS support, this project established its own community board and is now known as Rebuilding Together. Today as an organization of nearly 1,300 members, Junior League of Seattle is one of the largest Leagues on the West Coast. Annually our members donate over 45,000 volunteer hours and participate in over 5,000 hours of personal and professional development. As we honor our League’s history, let’s think forward to the history each of us is empowered to make. Whatever your passion, don’t let self-doubt or the demands of your life discourage you from thinking big, making an impact, and doing the most good in the Junior League of Seattle and beyond. On Tuesday, October 30th, eight JLS members went to Food Lifeline for a service shift to sort and separate produce for local food banks. Members went through fifteen 600-lb crates of squash and grapefruit to compost bad pieces and separate into smaller, 30-lb boxes for shipment out to various food banks in the community. Our members helped package 12,090-lbs of food totaling 10,075 meals! Who is Food Lifeline? Food Lifeline is a non-profit organization found in 1979 that supplies food to food banks across Western Washington. Their mission is to end hunger in Western Washington by mobilizing resources and engaging local communities. They are responsible for packing and delivering food from various farmers across the state to 275 different food banks. They provide 97,000 meals daily, have 13,000 volunteers each year, and sourced 42,000,000 pounds of food in 2017. For more information visit their website at https://foodlifeline.org. 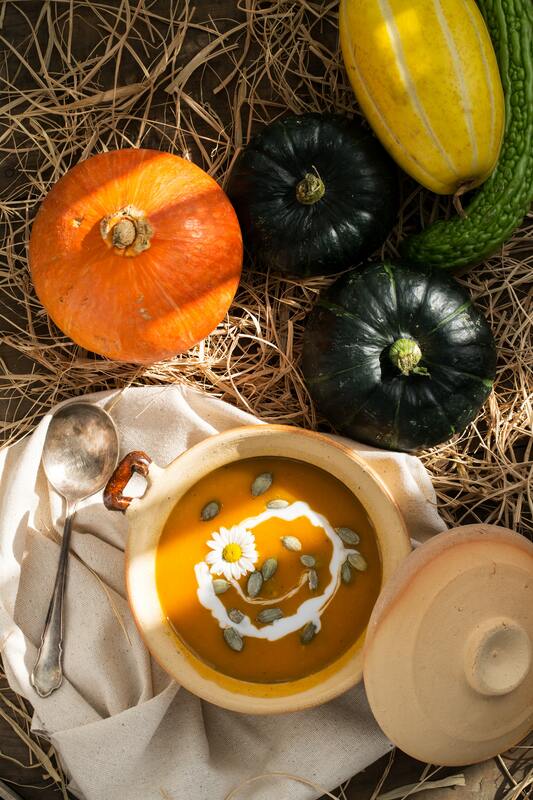 Happy Fall, JLS Members! We have a several exciting, seasonal events and meetings happening this October! The week of the October 15th we have our community partner meetings. This is a great opportunity to hear from experts and learn about the inspiring ways our partners positively impact our community, and how we can help. Want to vote during the upcoming election but still a little confused about how it all works? 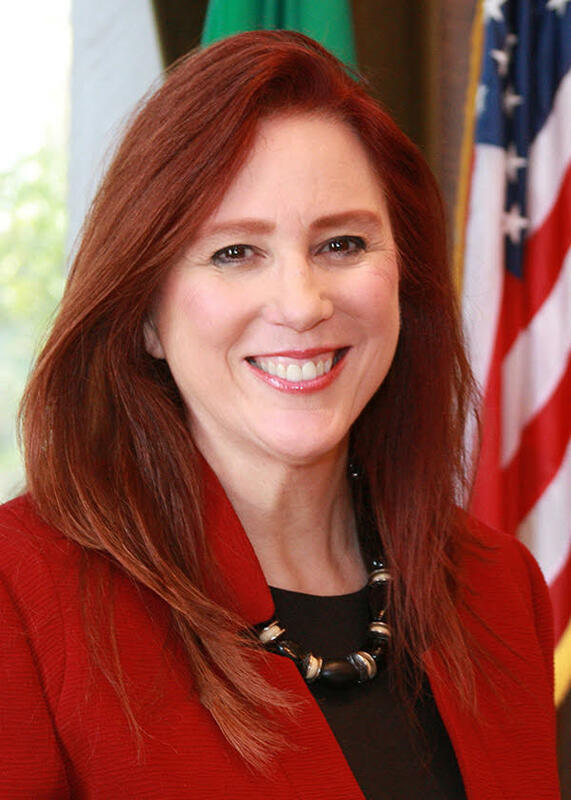 Luckily, the Advocacy committee has put together a training on October 18th featuring our very own Secretary of State Kim Wyman. She will go over the Washington state election process as well as give us a recap of the 2018 elections thus far. There are still some spots left so be sure to sign up! For those of you interested in leadership, there are leadership information sessions (LIS) on the calendar for October 23 and 25. Spots are filling quickly so make sure to register. Done in A Day (DIAD) has planned some great service shifts for us throughout the month, including Westside Baby and Youthcare. Check out the calendar for more shifts and to sign up! Want to get ahead knock out some fundraising requirements early? Here’s your chance! Join the Junior League of Seattle for “A Night in Monte Carlo” on Saturday, November 17 from 6-10pm at Westland Distillery in SODO. This casino fundraiser provides an opportunity to support JLS’s many important community programs and initiatives, celebrate the legacy of our organization, and our impact on the community. The cocktail style event will include an opportunity to test your blackjack prowess, as well as a raffle for Alaska Airlines round-trip tickets, a Kendra Scott Jewelry Pull, a boutique silent auction and much more! The Annual Fundraisers Committee is asking for help from our members to procure items for the Fall Annual Fundraiser. Not sure what to donate? This year there are 4 ways! $50 gift cards to any place you can think of. Many companies will match any gift card purchased for a non-profit. You just have to ask. Pre-assembled gift baskets, valued at $50 or more. Fill a basket with your favorite coffees, items for the perfect picnic or day at the beach, or even just your favorite wines! $250+ gift baskets. Get together with your committee, provisional group, or League friends to create a unique basket. A few ideas are: Date Night basket; Spa Day basket; Workout passes to boutique fitness studios in Seattle & Eastside (SoulCycle, Pure Barre, Barre3, etc); Staycation baskets with a Glassybaby, Fran’s Chocolate, wine, tickets to a play, and hotel stay; Weekend getaway baskets with gift certificates for activities and an overnight stay at hotel; Exclusive experiences, such as a tour of Canlis kitchen with drinks at the bar, behind the scenes of Flameworking Studio at Chihuly Garden & Glass, cooking class and behind the scenes Pike Place Market tour. Unique travel, sports, and dining experiences. Ready to purchase your tickets? You can do so HERE! This year is off to a great start already with some incredible Professional Development Workshops on the following 6 Saturdays this fall: 9/22, 10/6, 10/20, 11/3, 11/17, 12/1. Training credits offered! The Junior League of Seattle is excited to participate in the ninth annual Madison Park Art Walk on Friday, September 14 from 6:00 – 8:30 PM. 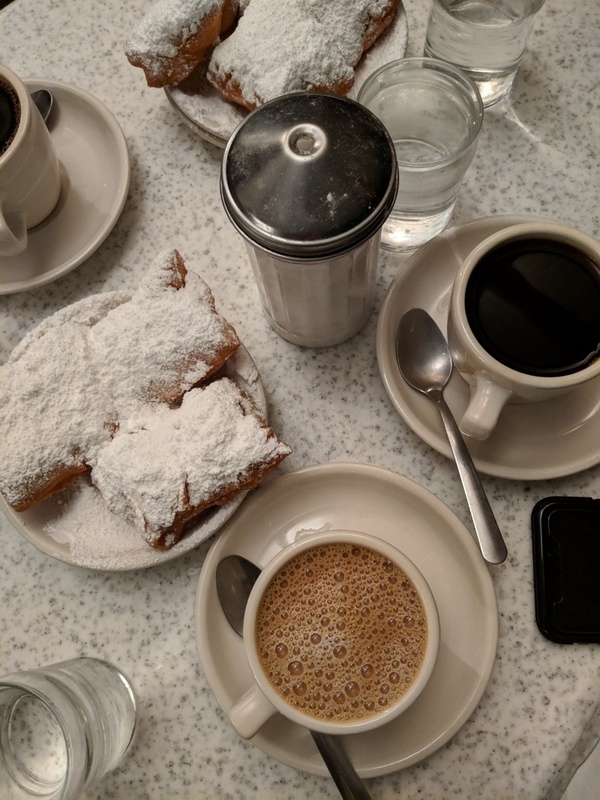 Businesses in the neighborhood will showcase work from local artists, and it’s a great opportunity to see the new exhibits on display at JLS and learn more about them with beverage in hand! Come out for a fun evening with friends, or have an art-infused date night, and mingle with fellow JLS ladies and the NW Art committee. The wine will be flowing, and it is sure to be a fun and informative night! You can find the event sign-up on the calendar here as an Open House reception. But don’t worry, if you forget to register – just head over to Madison Park and raise your glass to our community of local artists! Don’t forget to keep your eyes peeled for service shifts, as well as food and beverage shifts to help prep for the evening. For more information about the annual Madison Park Art Walk 2018, visit their website and Facebook page. 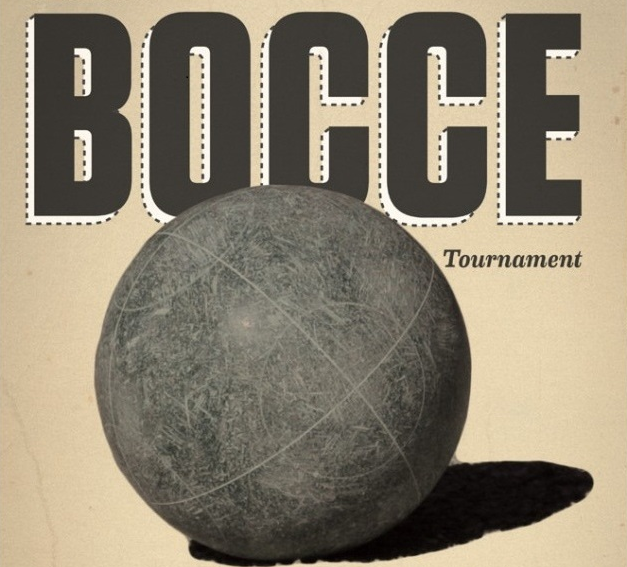 Sign Up Now for the JLS Bocce Ball Tournament! Looking for a good excuse to get out and be with friends, meet new people, and most importantly, have a dose of healthy competition? Join us at the Junior League of Seattle’s Bocce Ball tournament and social on May 17. There is room for 24 teams of four to participate. You’ll be guaranteed three games in round robin play from 11 a.m. to 1 p.m. Single elimination tournament for the top teams will be from 1-2:30 p.m.. Open play from 10 to 11 a.m. and 1-2:30. Come, join in on the fun! Registration at 10 a.m. Play starts at 11 a.m.
Food and drink provided and other beverages can be purchased at the bar. On May 5, The Seattle Foundation holds its fifth annual charitable giving event, GiveBIG. GiveBIG is a day of online giving to inspire people to donate generously to nonprofit organizations who make our region a healthier and more vital place to live. For a 24-hour period, from midnight to midnight, you can go to The Seattle Foundation’s website to make a donation. 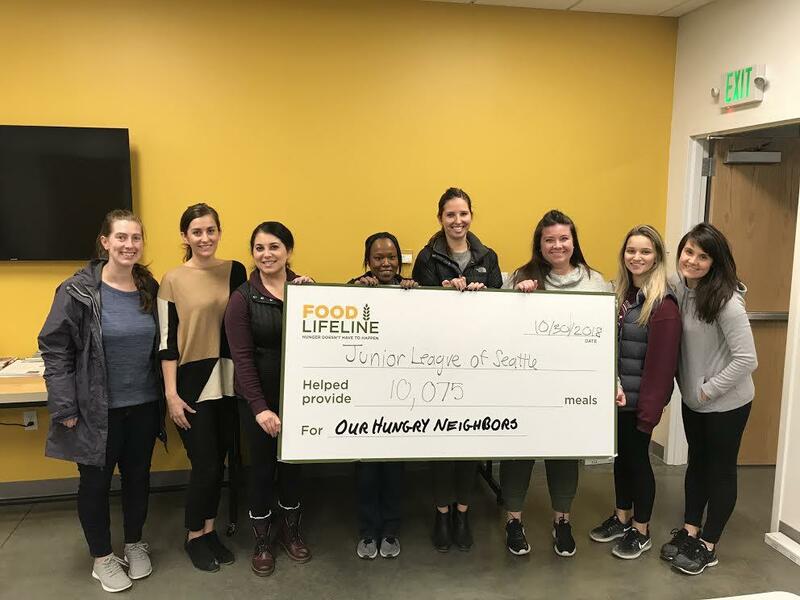 More than 1,600 nonprofit organizations – including The Junior League – are profiled on The Seattle Foundation’s website and are participating in GiveBIG. Donations made to nonprofits through The Seattle Foundation’s website will be stretched further thanks to The Seattle Foundation and GiveBIG sponsors, who will match a share of every contribution. Many of the nonprofit organizations that The Junior League of Seattle works with are also available to receive donations. Last year, over $12.8 million was generated in online contributions for nonprofits, exceeding the 2013 total of $11.1 million by 15 percent. This year, help us surpass the 2014 amount by making an online donation. Your gift will help to support the champions behind these organizations that work to improve the lives of everyone in Seattle. If you have been thinking about giving, this is a great time to make a gift, large or small. Visit The Seattle Foundation website to learn more about GiveBIG and to see a complete list of nonprofits.